Corobrik’s Moroccan Red Travertine and Nebraska Travertine face bricks were used in the construction of The Junction @ Forest Hill, a Central Developments’ rental housing development based in Heuweloord, Pretoria. More than 3 million of Corobrik’s quality face brick products were used in the construction of The Junction @ Forest Hill in Centurion, Pretoria. The 440-unit rental housing development, based in Heuweloord, will be completed by Central Developments in February 2017 to meet the growing need for well-constructed housing in the R5 000 to R7 000 rental price range. The Junction @ Forest Hill consists of 20, four-level blocks with a total of 440 apartments. 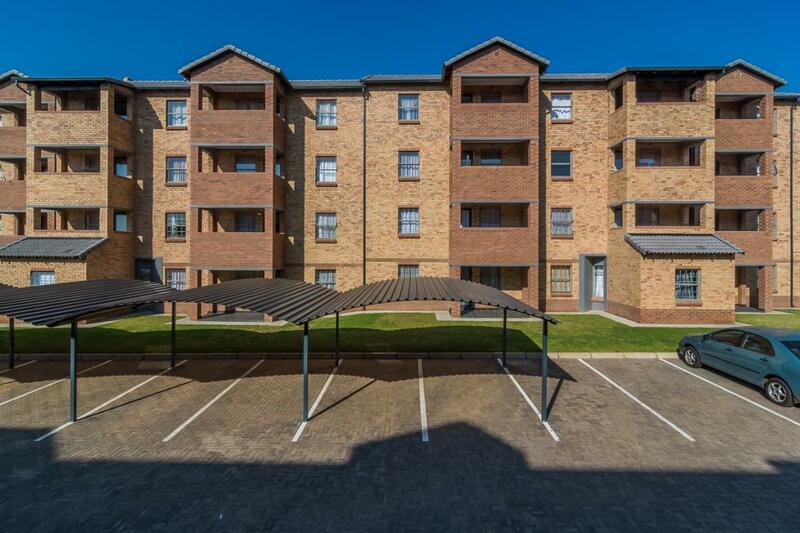 Each unit has two bedrooms, one bathroom with modern, interior finishes letting from R5 600 to R6 200. The development also includes three children’s play areas, a laundromat and 24-hour security for all residents. Construction of the building’s exterior was completed with 1 268 000 Moroccan Red Travertine and 1 807 000 Nebraska Travertine face bricks supplied by Corobrik. "We decided to go with Corobrik’s face brick range because of the product’s low maintenance qualities as well as the superior aesthetics,” said Eagar. He explained that the lighter brickwork in the upper levels was broken up by a horizontal line of two red brick courses placed above the windows. Musa Shangase, Corobrik’s commercial director, said the finished development was testament to the face brick’s high quality visual appeal. Shangase said face brick was also increasingly popular for the construction of apartment blocks and close proximity buildings where noise could be an issue.